Alright i have been having some request from lots of Nueltechers demanding for PPSSPP games and i have been busy for some time now , so today i will be dropping some few PPSSPP ISO games and their link so you can download and enjoy some good gaming . 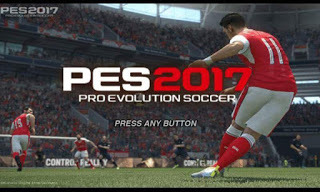 The pes 2017 is one amazing soccer stimulation game with high graphic that you can enjoy on your PPSSPP emulator an get busy all through the day, easy controlling and nice features. 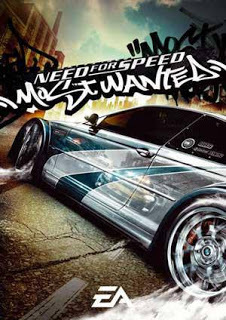 Need for speed a popular EA game , one of the finest action racing game , and also very addictive with lovely graphics and controlling . 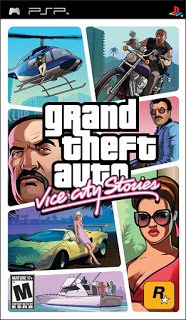 GTA VICE CITY is an action-adventure third-person shooter game developed by Rockstar Games ,the game is designed to allow player freely roam around vice city with lots of in-game missions . This game is very addictive . 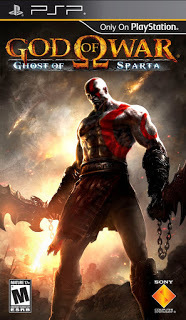 God of war ghost of sparta is an action-adventure game which is love by gamer for its graphics and awesome in-game actions , this game is also addictive . 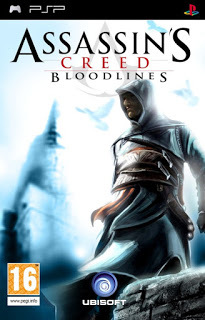 Assasin's creed is an action-adventure game with lots of amazing missions to complete within the game , also very addictive . 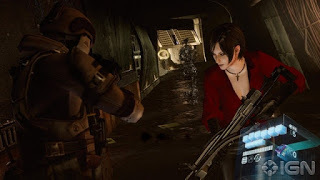 Resident evil is an action-adventure shooter game developed by Capcom , very addictive and horror , you are going to enjoy it's graphics also . 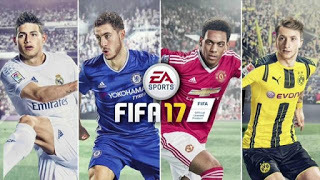 FIFA 17 is one amazing soccer stimulation game developed by EA games with high graphic that you can enjoy on your PPSSPP emulator an get busy all through the day, easy controlling and nice features. 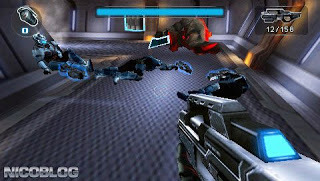 N.O.V.A is an action-adventure game produced by Gameloft , the game comprises of twelve stages , which in each stage players will have to fight and kill alien enemies known as Xenos , very addictive and nice game . DOWNLOAD N.O.V.A ISO HERE . After downloading the game you want , simply extract the iso file using WINRAR , the copy iso file to the PPSSPP location , after that open your PPSSPP emulator and locate the game and enjoy . If you have any questions or complain simply drop them on the comment box . Share this post if it was useful to you . Nice games, check out other PSP Games on UcheTechs.Com. Keep it up!